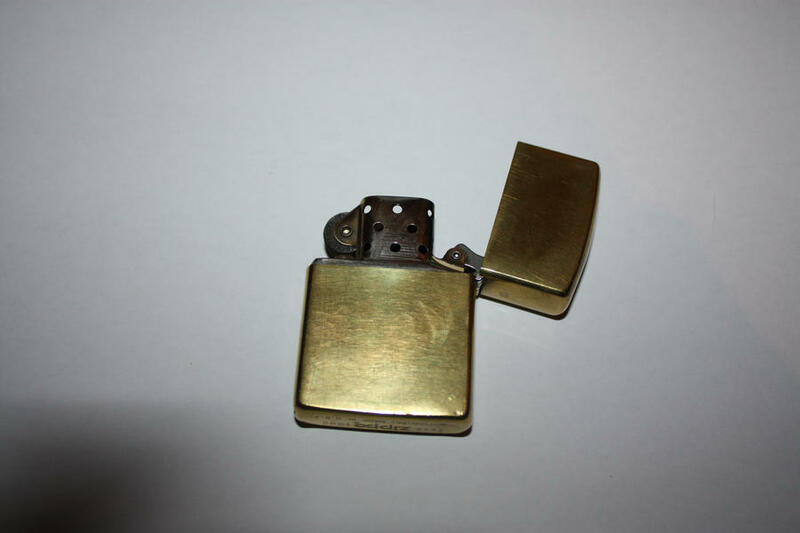 The appearance wasn't so great and there was a tendency to rust, so a black crackle paint was used on these lighters. On the two lighters below we can see how the spacing between the letters differed over time. Firstly, it is porous and secondly it is susceptible to rust. Many of the early hinges were replaced, as have been some later ones, so the hinge barrel count is not always absolutely accurate as it is possible a repair replacement has been made. 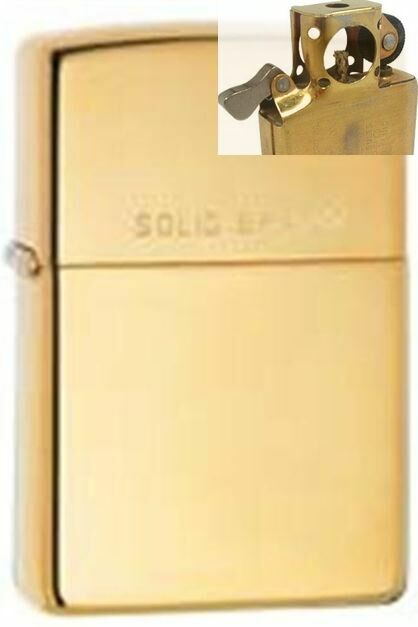 The difference between a and Zippo can be determined by the insert as the ones had markings on them. After months of research, and lots of emails, I think I am now somewhere close to dating these lighters. 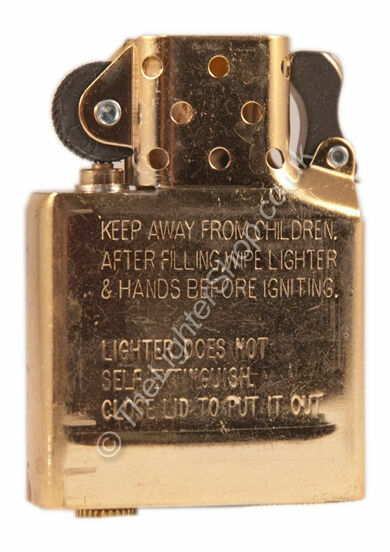 This is still evident today with many of the dated lighters. So far, I have only found the larger one on lighters. Building a collection of these would therefore take a considerable amount of both time and money. In order to overcome this it was decided to paint the lighter bodies with a coating of black paint. The obvious choice was Steel, but this presents two problems. By carefully aligning the lighters to a common Red base line we can start to see the small differences. Whilst being a good guideline, this is by no means infallible. Another detail picture shows just how minor these differences can be. Experiments were made using different types of steel and different angles of cut. 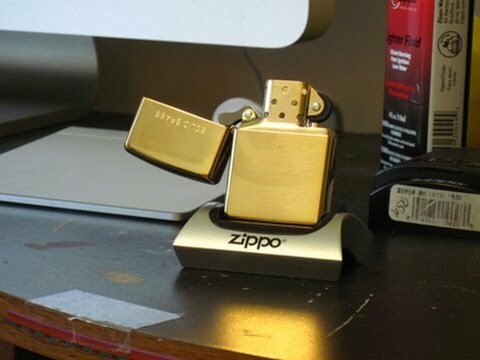 Both Brass and Chrome became scarce and Zippo had to use other materials. As the inserts may be steel, intimidating sayings a magnet will stick to some brass cases if placed against the body of the lighter. 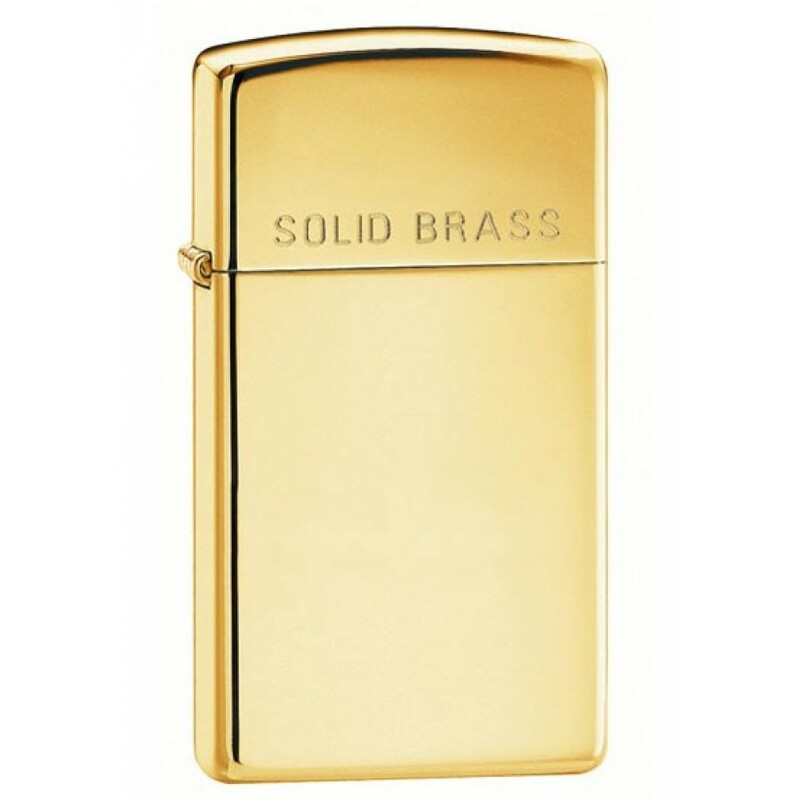 Early Zippo lighters command a high price and are difficult to obtain. Black crackle Zippos were apparently produced only for shipment to armed forces overseas and none were produced for domestic sales. The date code is the same format as Regular Windproof Lighters. The next major difference is the hinge, between the two halves of the lighter case. Because of wear it is often difficult to see which number is stamped, so the symbol before the patent number is sometimes the only way to tell. The lighters above were made from a rectangular tube, with the bases soldered on. Earlier lighters are much more difficult to date accurately.